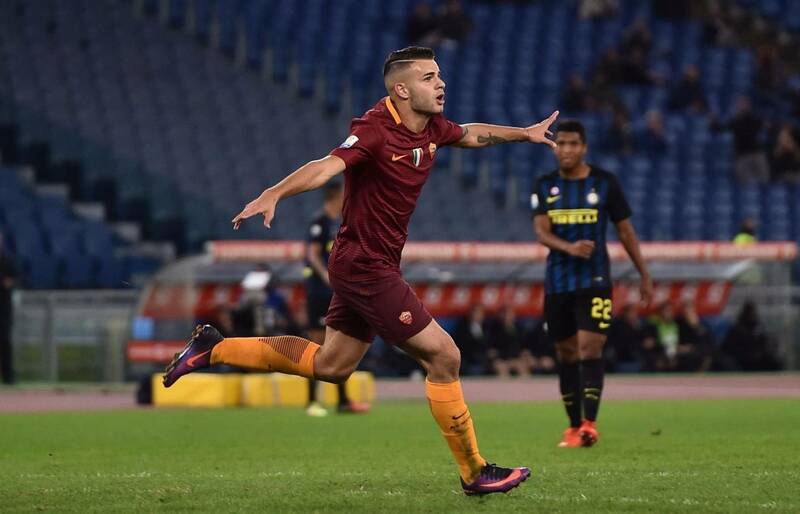 Atalanta has made a signing that will impact their future, as they have virtually completed the signing of Marco Tumminello from Roma. The ongoing talks over the past few hours have been positive and the young attacker, born in 1998, looks set to join the nerazzurri. He spent last season on loan at Crotone. Tumminello will undergo his medical visits tomorrow in Bergamo and will sign on a permanent basis, however, Roma will have a buyback option. Atalanta is paying 5 million euro for the player's rights while Roma will have to pay 10 million to repurchase the player after one year and 13 million after the second year.